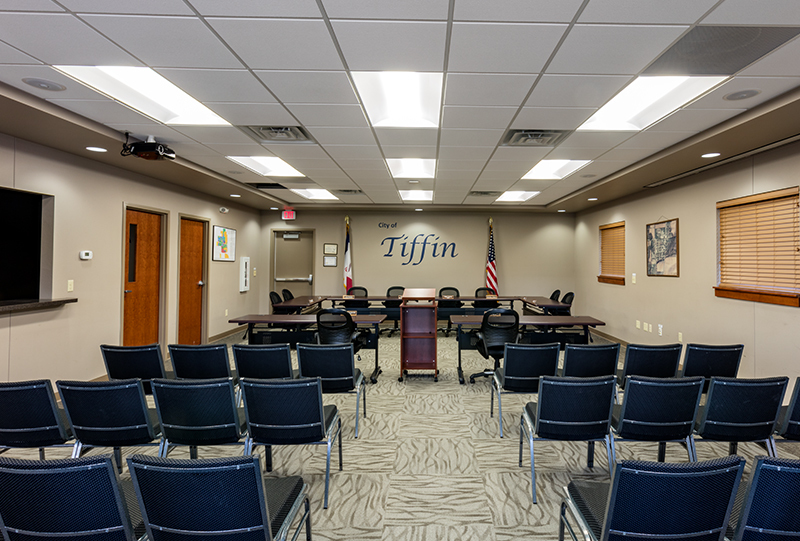 City Construction was selected to build a new facility for the city of Tiffin. 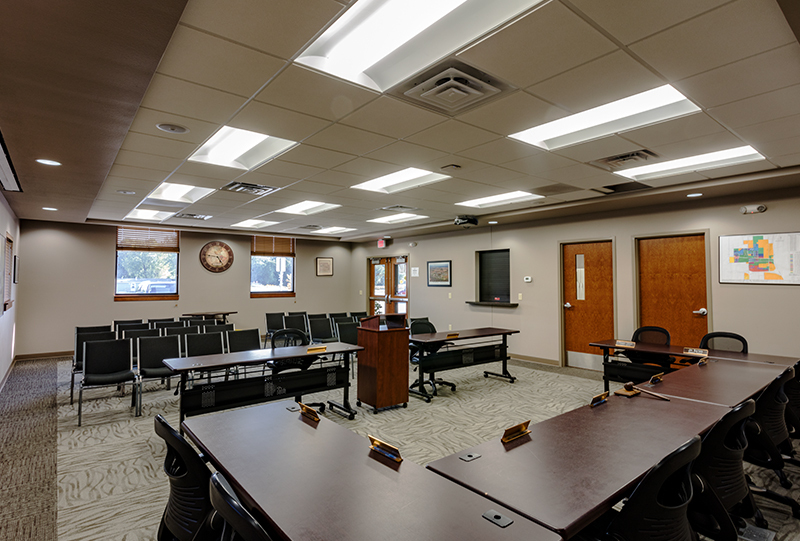 This new construction project consists of a council chambers area for meetings, lobby, restrooms, offices and a conference room. 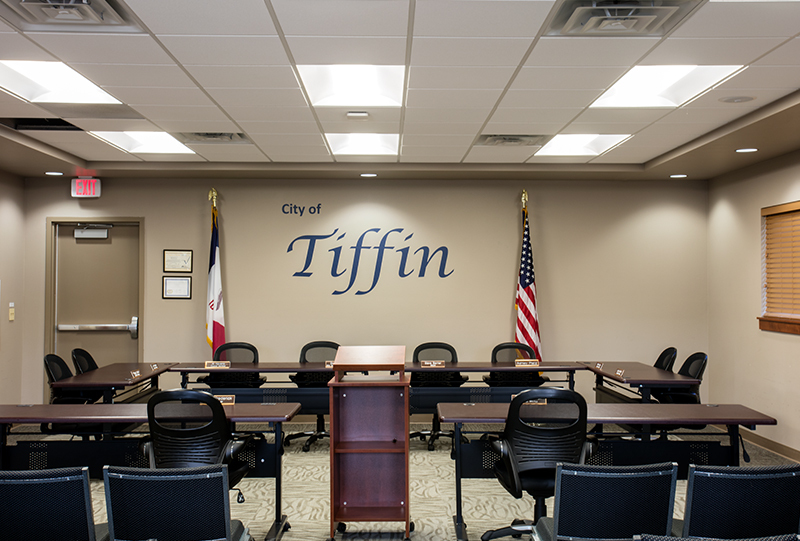 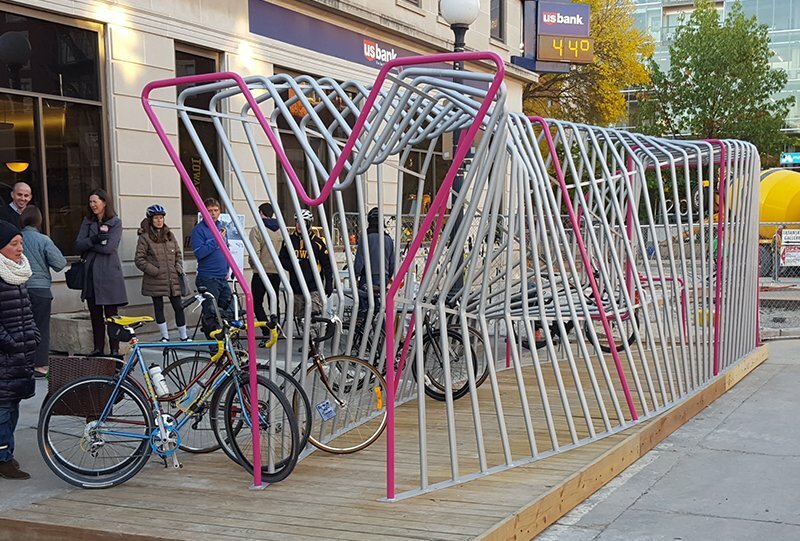 The city's original budget was not sufficient to include brick veneer, a feature the city requested. 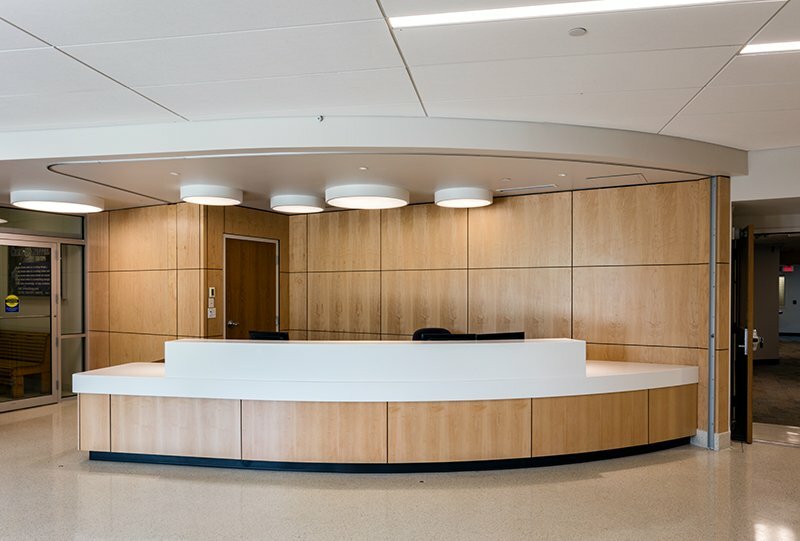 By collaborating with the electrician's supplier, City Construction identified a savings that was reallocated for the veneer. 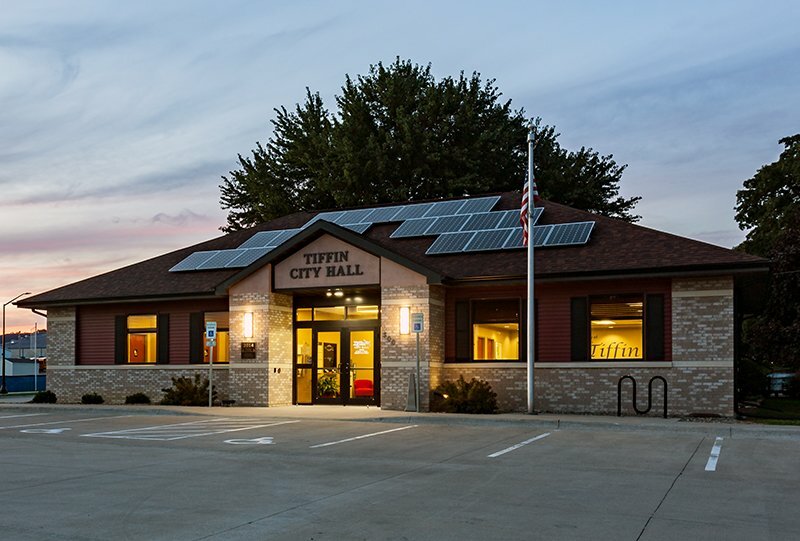 City also self performed the 10,000 square foot concrete parking lot and entry drives on this project.